Supplements and other complex products can contain various ingredients that can be Haram (Prohibited) or Mashbooh (Doubtful) to eat for Muslim consumers. In order to adhere to Islamic dietary laws, you should read product labels carefully and look out for these ingredients, especially the Mushbooh ones that require more investigation. Albumin: A protein made by the human liver. Amylase: An enzyme that helps the body process carbohydrates into simple sugars. Calcium Stearate*: Obtained from animal and plant sources and can be found in supplement powders to make them shake easily. Calcium Stearoyl Lactylate*: Derived from Stearic and Lactic acids (animal sources) and used as an emulsifier. Casein*: The chief protein in milk and the essential ingredient of cheese. Halal if obtained using Halal rennet. Catalase*: An antioxidant enzyme found all living organisms exposed to oxygen. Cholic Acid: A major primary bile acid produced in the liver and gut. It facilitates fat absorption and cholesterol excretion. Choline Bitartrate: A dietary supplement used in choline content in the human body. Civet, Absolute: A secretion produced by African civet cats to scent mark their territory used as an artificial flavoring. Cream Of Tartar (Tartaric Acid): A by-product of wine fermentation. Cysteine.L*: An amino acid. Haram if from human hair or duck feathers and pigs. Glycerin*: A polyhydric alcohol (not ethyl alcohol) used as a humectant. Halal if derived from Halal animals, plant or synthetic origin. Glycerol Monostearate*: An emulsifier obtained from fat. Halal if derived from Halal animals, plant or synthetic origin. Glycine*: a non-essential amino acid obtained from protein-rich foods including meat, fish, dairy, and legumes. Haram if from pig or unslaughtered animals. Hormones*: Halal if from halal sources. Lactose*: A sugar present in milk and obtained from whey during cheese process fabrication. Haram if Haram rennet were used. Magnesium stearate*: Mainly found in medicines tablets and can be obtained from pork fat. Niacin*: A water-soluble vitamin obtained from meat and organ meat. Oleic Acid*: Or Omega 9 is a fatty acid that occurs naturally in various animals. Ox Bile*: Made from a bile of animals. Oxysterins: An emulsifier like stearic acid. Polyglycerol Esters Of Fatty Acids*: A Combination of polyglycerol and natural fats (glycerol and fatty acids). can be from plant or animals and are used as emulsifiers and stabilizers. Polysorbate*: A solubilizer used to make products look attractive and creamy. Can be from plant or animals. Potassium Caseinate*: Derived from curd (involve rennet) and used as an emulsifier. Propionic Acid: A fatty acid used as a preservative. Protease*: An enzyme that breaks protein into peptides and amino acids to facilitate protein digestion. Halal if from plants, but mostly comes from animals. Rennet (Rennet)*: An enzyme used to curdle milk during cheese making. Resinous Glaze, Shellac: A resinous material secreted by the lac insect, a microscopic insect found in the forests of Southeast Asia. It’s used as a coating material for tablets and capsules. Sodium Caseinate: A protein found in milk during cheesemaking and used as an additive. Sodium Propionate: The salt form of propionic acid and a common food additive. Sodium Stearoyl Lactylate: A food additive and emulsifier derived from the sodium salt of lactic acid and stearic acid to help strengthen dough, mixes liquids and oils. Sorbitan Monostearate: an emulsifier that keeps water and oils mixed in food products. It comes from the ester of sorbitan (a sorbitol derivative) and stearic acid. Stearic Acid: A saturated fatty acid found in animal fats. Trypsin: An enzyme found in the animal digestive system. These ingredients can be found in many processed products such as dietary supplements. 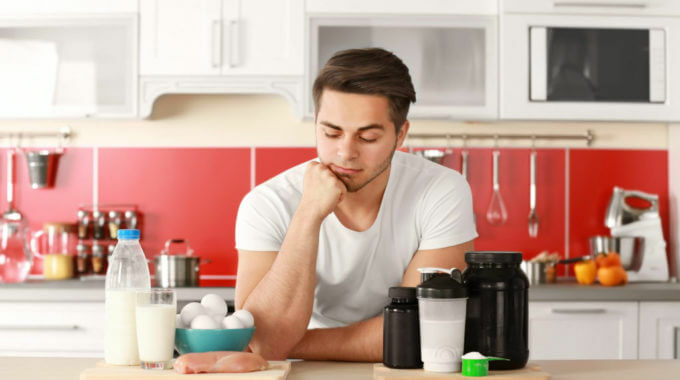 Fortunately, there are some amino acids, caffeine pills, Omega 3s, and protein supplements that are either Halal certified or vegan-friendly without any Haram sweeteners or flavors. 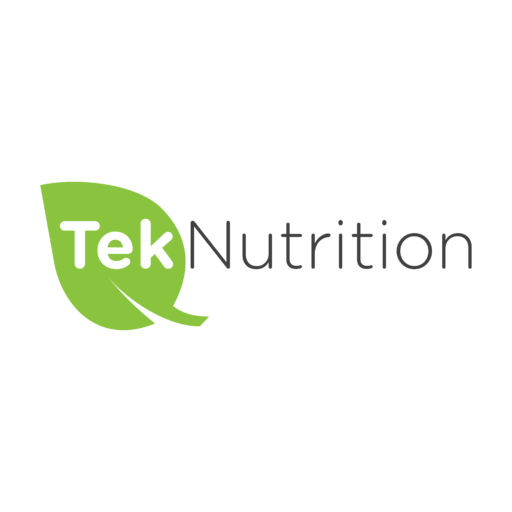 previous post: Glutamine or Beta-Alanine: Which Is The Best Post-Workout Supplement? 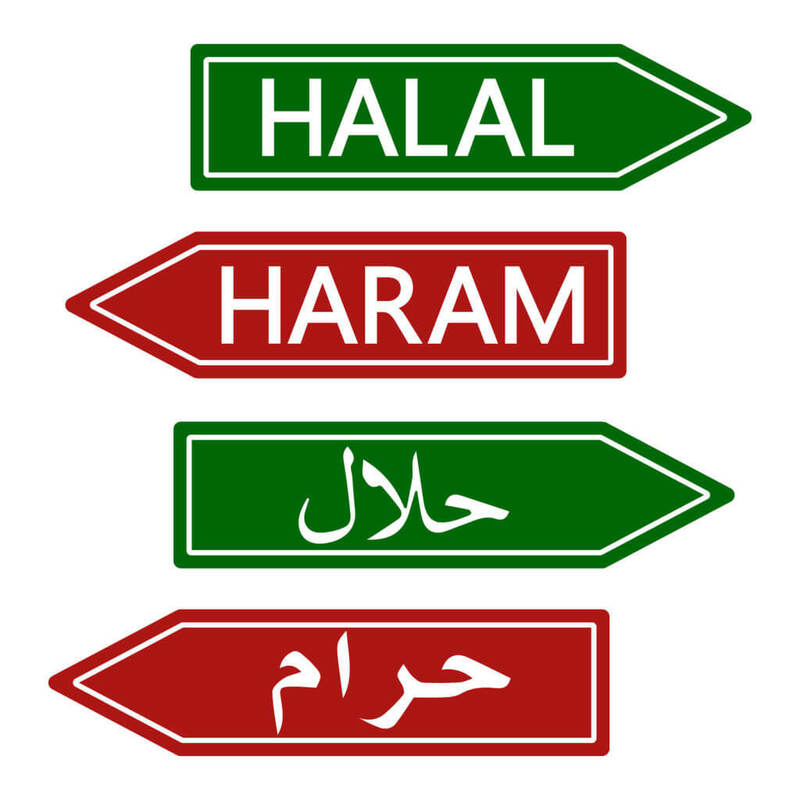 next post: Is Vinegar Halal or Haram?